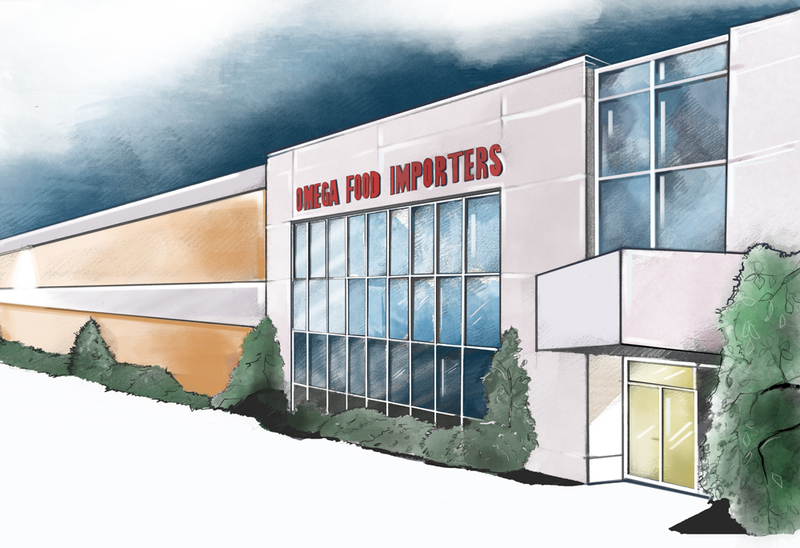 Omega Food Importers Co. Ltd. - Omega Food Importers Co. Ltd.
Omega Food Importers is a recognized industry leader specializing in importing European foods to Canada. 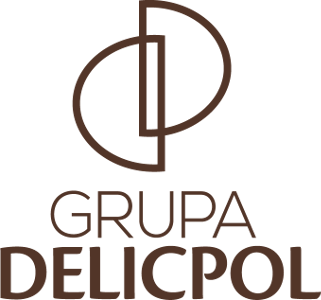 Our commitment to creating and nurturing strong customer and supplier relationships has attributed to our company’s reputation as one of the largest European food importers in all of North America. Founded in the early 1990s, our organization’s history is highlighted by expansion, thanks to our driving commitment in bringing the finest tastes from Europe to every home in Canada. 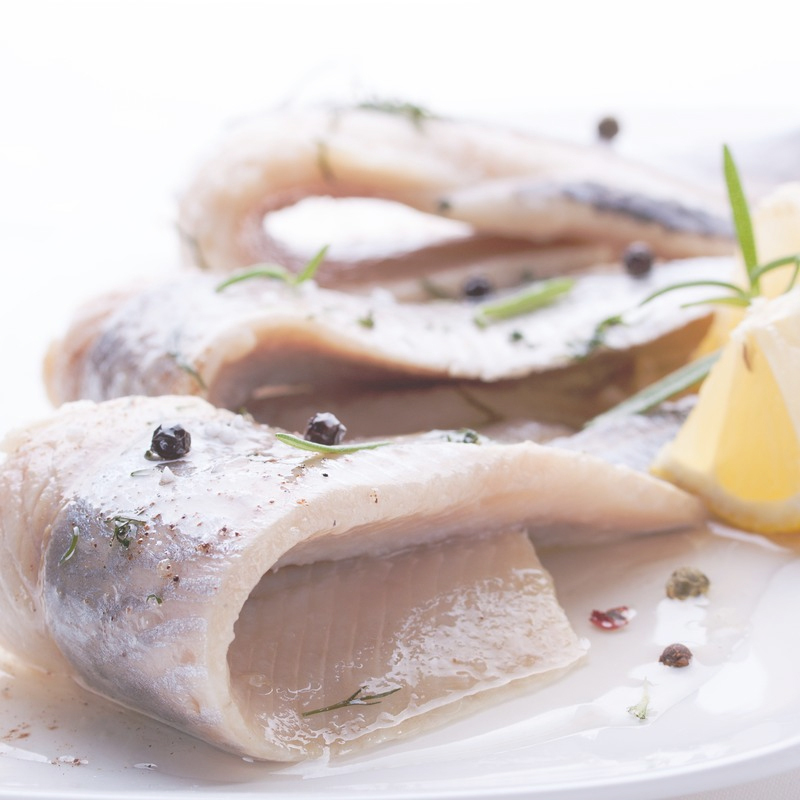 We are constantly striving to identify new market trends and products in the European food market, in order to be the first to introduce them to the Canadian market. We accomplish this through working intimately with both established manufacturers as well as those new to the market bringing breakthrough, cutting-edge products. This people-focused approach is why we are the favoured supplier for many chain and independent stores throughout Canada. We are always in search of unique products to add to our growing inventory. With our highly diverse range of products, there truly is something for everyone! Omega Foods is a family-owned business focused on building lasting relationships with our customers and suppliers. These close relationships drive our dedication to excellence in both quality and range of products. 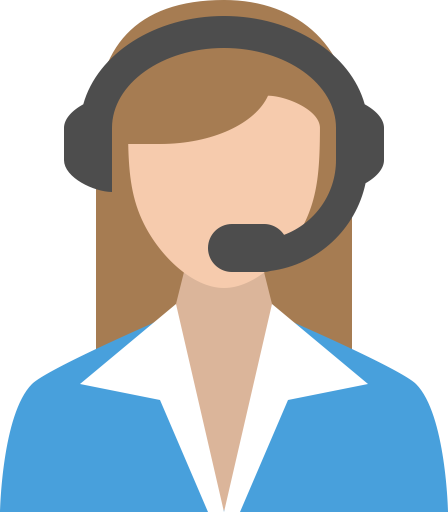 We believe that a person-to-person sales approach is critical in understanding and meeting the needs of our customers, as well as the market. 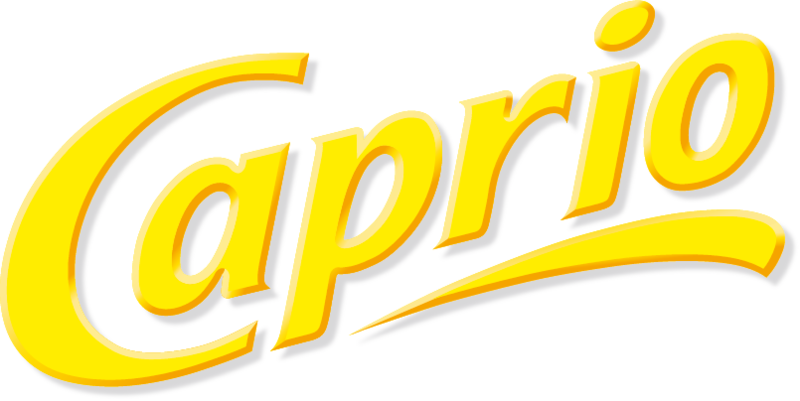 Twenty-five years later, this approach has made us one of the largest and most respected European food distributors in all of North America. We are dedicated to building strong relationships that will allow us to bring the finest European foods to every table in Canada. Through providing individualized service tailored to our customer’s needs, we will continue to meet and exceed all expectations. 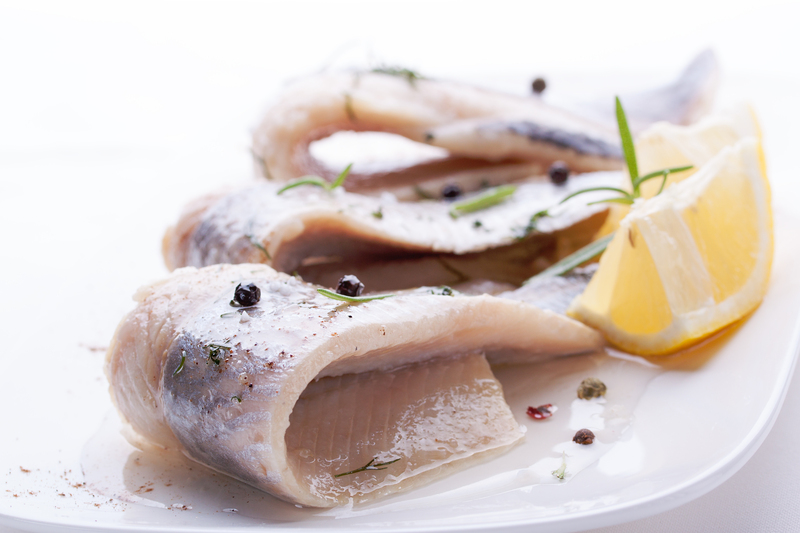 With a large in-stock inventory of high-quality foods, up-to-the-minute reporting, and on-time delivery, we will consistently provide the best supply chain solutions to satisfy the Canadian market’s need for high-quality European food products. With our head office and warehouse located in Ontario’s Greater Toronto Area, we have expanded our Canadian food distribution network to span throughout all of the Canadian provinces. Our sales representatives can be found in every major Canadian city, including Toronto, Vancouver, Halifax, Edmonton, Ottawa, Quebec City, Montreal, Calgary, Winnipeg, Kitchener and Hamilton. This expansive network enables us to access more independent markets, allowing consumers to find our products on the shelves of their favorite local stores throughout Canada. Originally importing exclusively from Poland, our current network has greatly expanded to cover most of Eastern and Central Europe. Each year, our network grows to include more countries, based on the best products these regions have to offer and the relationships we’ve cultivated with those manufacturers. Our network now covers: Poland, Germany, Austria, Ukraine, Belarus, Moldova, Latvia, Bulgaria, Denmark, Greece, Romania, Italy, France, Belgium, Macedonia, and Serbia. We believe in treating our customers like family, which is why we implement the same core principles in our business model today that we had when we first opened our doors. While other companies enforce rigid standards that their customers must abide by, we know that being flexible and providing a personal touch with every interaction goes a lot further in ensuring our customer’s happiness. It is this commitment to meet our customer’s needs by offering a diverse inventory of high-quality, European food products that is the cornerstone of our business. Customer satisfaction is very important to us, our person-to-person approach and dedication to our clients has allowed us to gain the trust and loyalty of customers and suppliers across Canada. Our national food distribution sales force stretches across Canada with sales representatives able to service clients in all major cities. 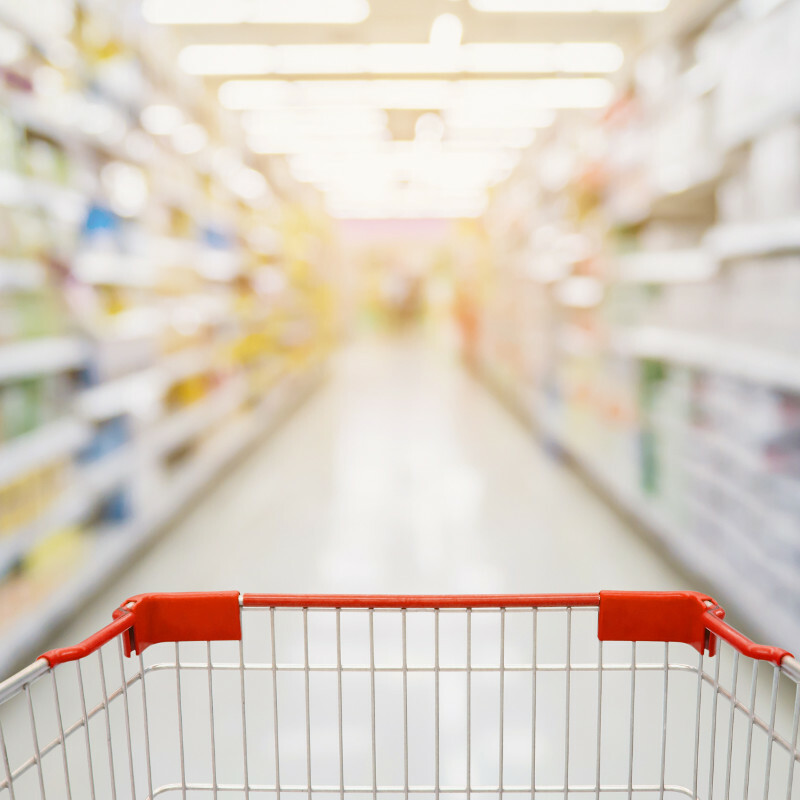 With direct sales and face-to-face contact, we are able to service independent and chain stores in order to place products within all retail segments. 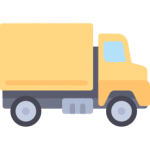 Thanks to our effective use of the latest technology and up-to-date reporting, we are able to provide accurate and timely information to facilitate the ordering process and allow for expedient delivery. Recognizing the needs of an ever-changing and expanding market, Omega Foods is committed to utilizing the best marketing options available. Through constant innovations and creative solutions, we are able to increase brand recognition within the market, facilitating brand expansion and development. 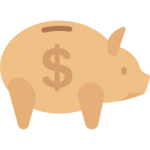 To this end, we frequently participate in retail exhibits and product demonstrations, as well as effectively leverage social media, print ads, digital coupons, and sales incentives. customers with the best supply chain solutions. 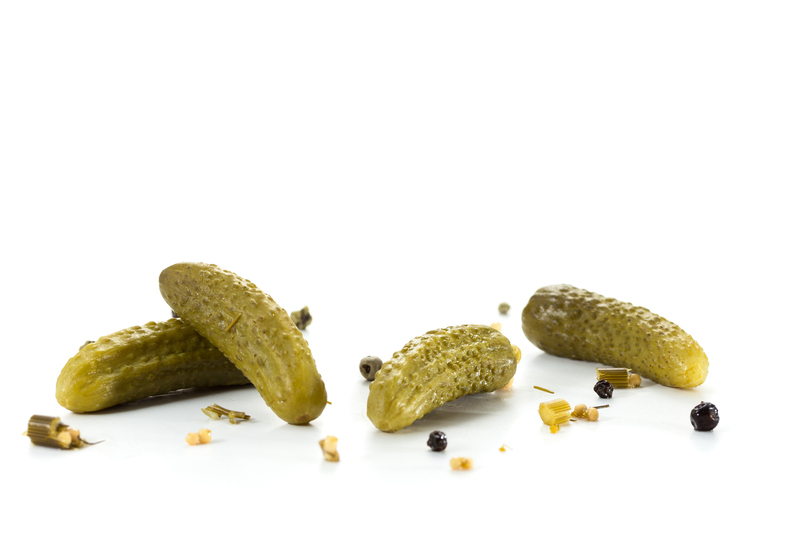 We’re committed to bringing the finest tastes from Europe to Canadian homes. In addition to our incredibly diverse range of European import food products, we also provide our own line of private label food products. We distribute an ever-growing range of products, including specialty candies and desserts as well as premium cuts of meat and fish. Many favorite brands and products are imported to Canada exclusively through our distribution network. Chocolate Bars, Hard Candies, Gummies, Bulk Candies & Chocolates, General Sweets, etc. Jams, Pickles, Salads, Fruit Compotes, etc. 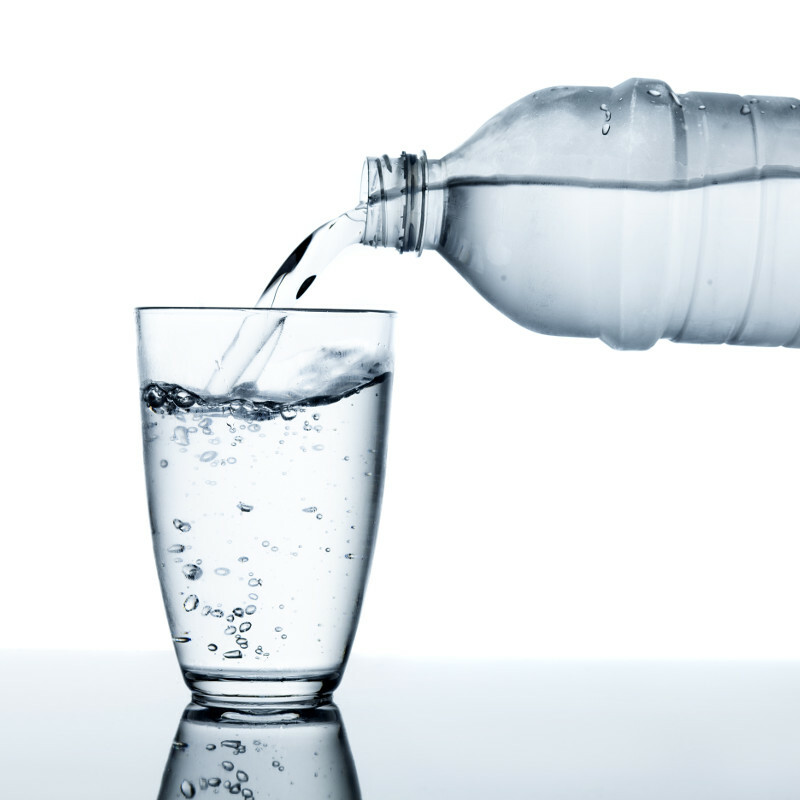 Juice, Soda, Tea, Coffee, Syrups, Water, etc. Cookies, Salted Snacks, Crackers, Rice Cakes, etc. 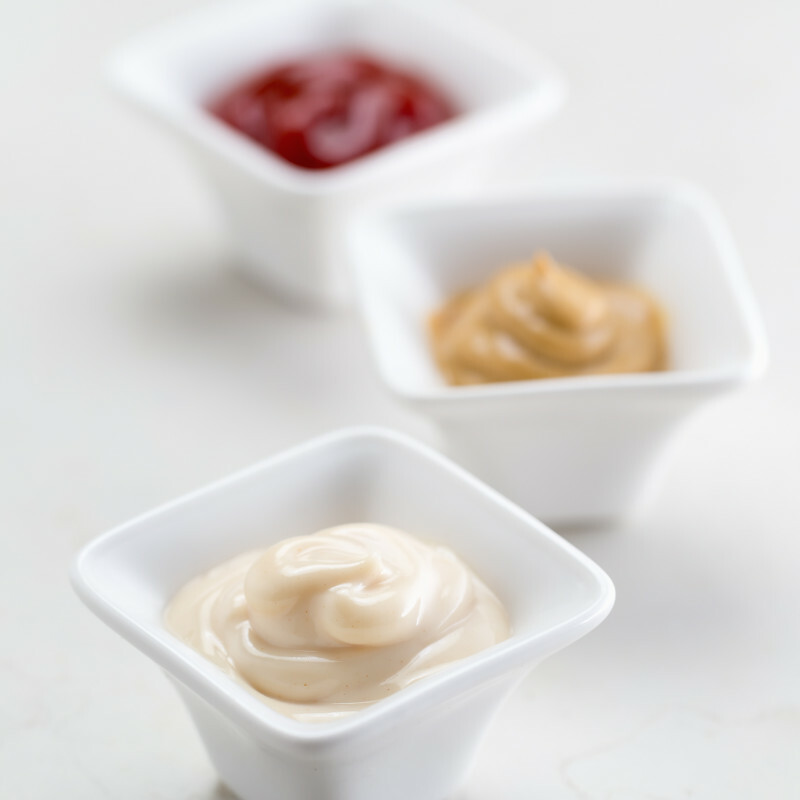 Ketchup, Mustard, Oil, Vinegar, Spreads, etc. Pasta, Soups, Spices, Marinates, Rice, Dry Beans, etc. The finest selection of quality wafers and confectionary products that will bring joy and fulfillment throughout your day. Homemade style – like your grandmother made. 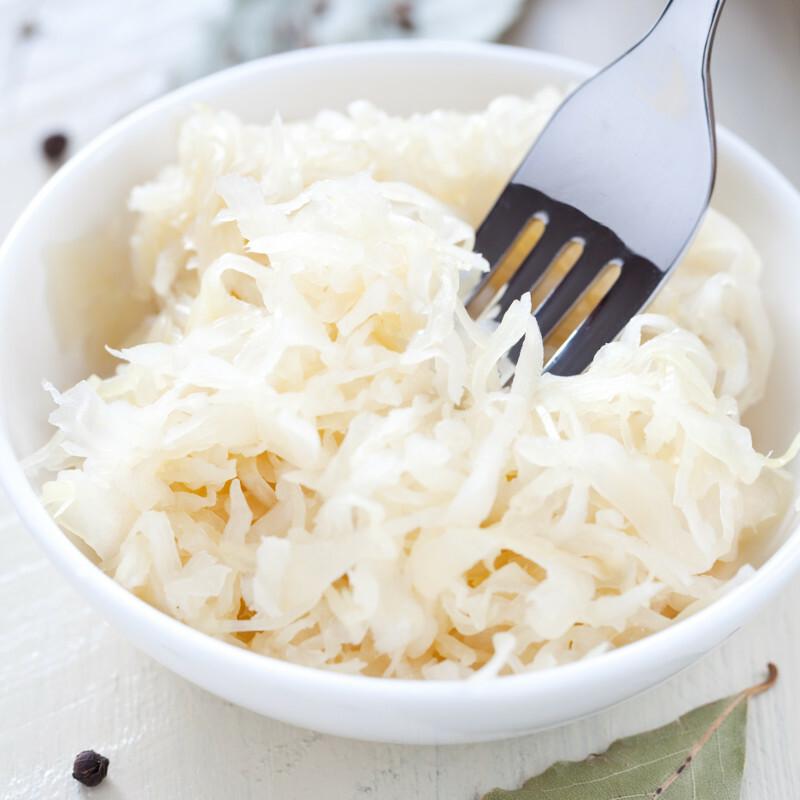 Wolski brings you a diverse selection of delicious traditional European preserved vegetables, fruit and dairy products. “From Farm to your Table”. Proud Farmer offers you an array of delicious preserved fruits and vegetables from the countryside. - LOVE this one too! The delicious tastes of traditional European confectionary favorites to be appreciated by all generations. For many years Polish ham has been synonymous with high quality and is well-known in many markets. 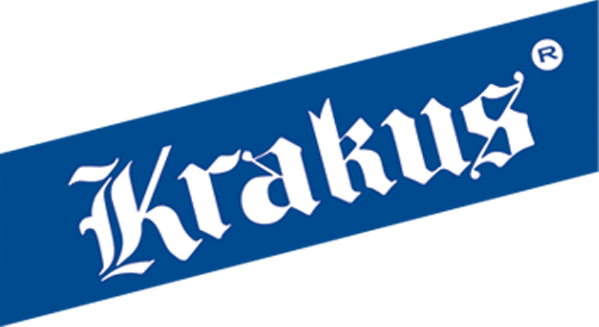 The Krakus brand is a shining example of maintaining a tradition of excellence while responding to modern consumers’ changing preferences. Milka is one of the world’s most beloved and recognizable chocolate brands. Made with 100% Alpine milk, Milka has been delighting consumers in Germany and beyond since 1901. Mieszko pralines and chocolates are the perfect gift for loved ones, but also the best of ideas to express recognition or gratitude. Thanks to a surprising variety of flavours, sophisticated fillings and intricate embellishments, Mieszko products are the finest idea for a thoughtful gift. 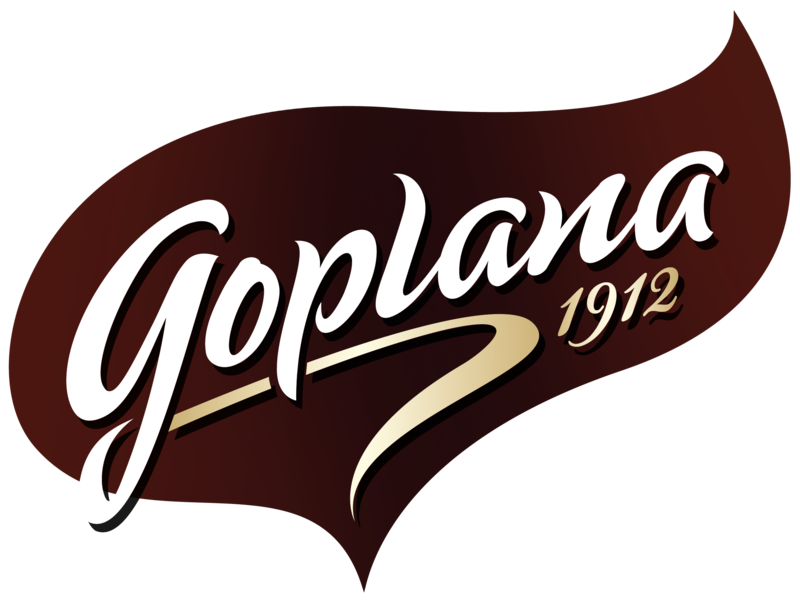 Founded over 100 years ago, Goplana is one of Poland’s oldest and favoured brands of chocolate products. Wawel prides itself on its traditions dating back to the end of the 19th century by creating products synonymous with exquisite taste and high quality. 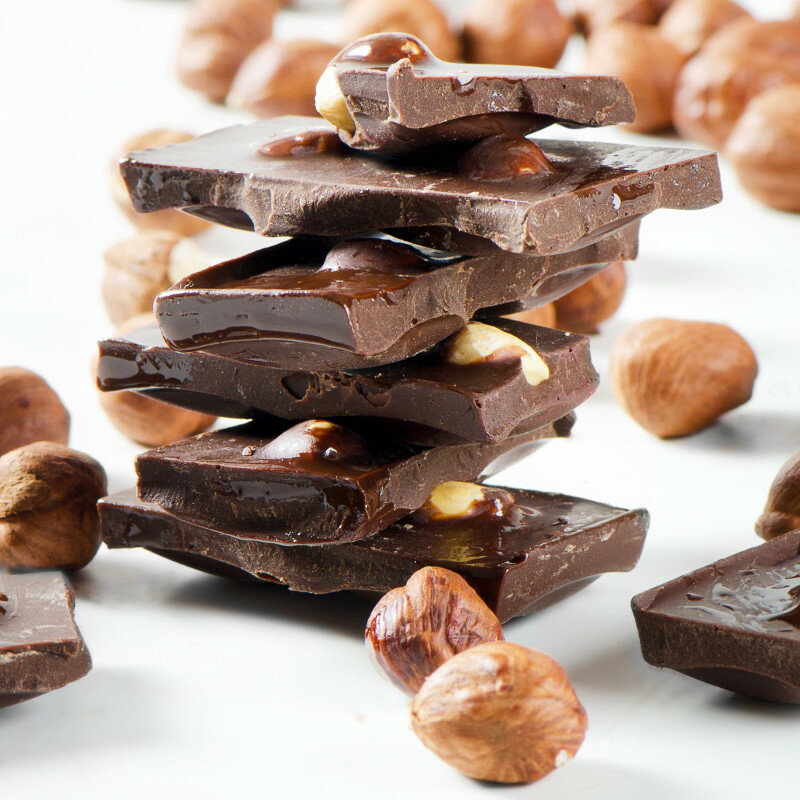 The Wedel brand stands for flavour and superior quality chocolate with an intense, familiar taste. 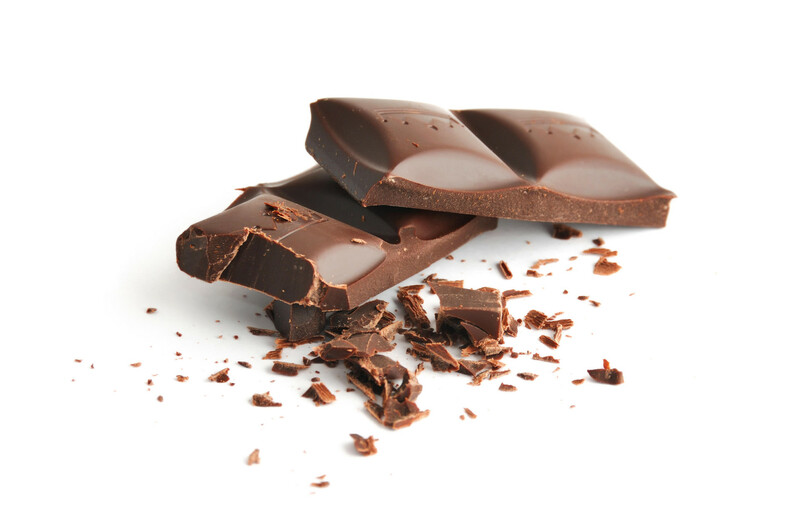 This recognizable, deep flavour is owed to top quality cocoa from Ghana. The chocolate with Wedel signature has been made in the Praga district of Warsaw since 1861. Maître Truffout presents a heavenly variety of chocolates and pralines. A seductive world of the cocoa bean from its most tender side. 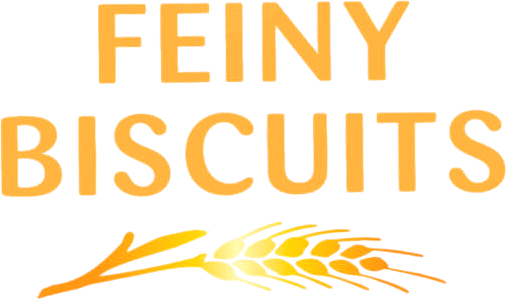 Feiny Biscuits offers a variety of wafers, biscuits and pastries to satisfy everyone’s tastes and preferences. 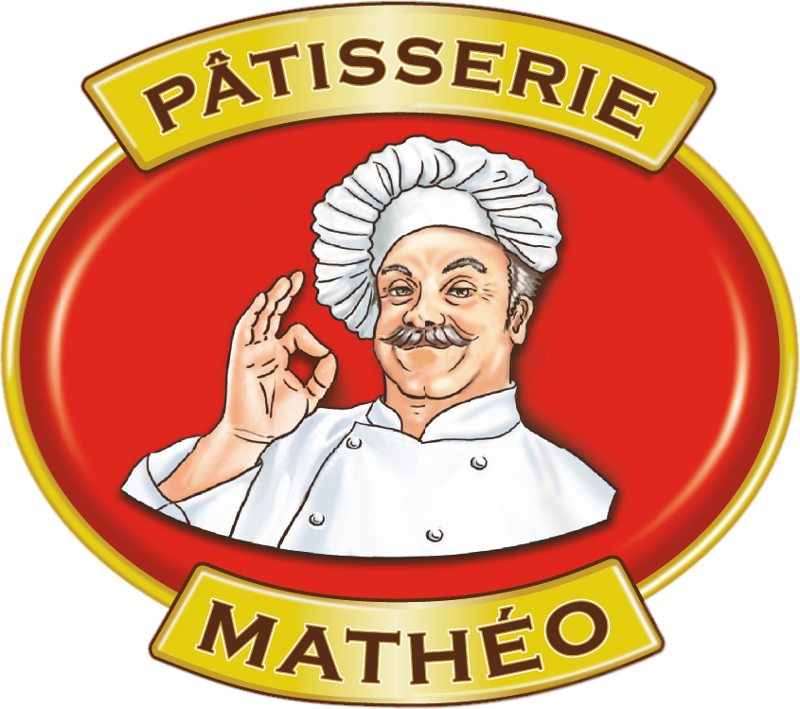 Pâtisserie Mathéo creates delicious masterpieces and speciality pastries of the highest quality directly from our bakery. A selection of colourful sweet choices to be enjoyed by all ages. The Woogie-variety of sweets allows your palate to dance with joy, whether you're young or old. 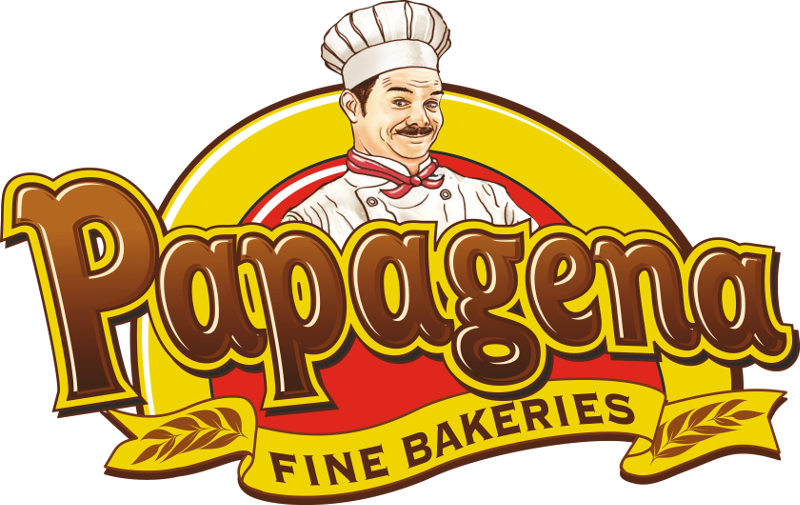 Papagena is adored by quality-conscious baking lovers since 1991. High-quality cookies, wafers and biscuits in appealing packages. From the seam to the heel - as varied as the beautiful “Bella Italia” - so varied is the Italian assortment of Piacelli. Italian flair directly to your table. Herbapol-Lublin draws upon what is best in nature to produce exceptional teas, syrups and jams which bring positive emotions and pleasure-filled moments to its consumers. 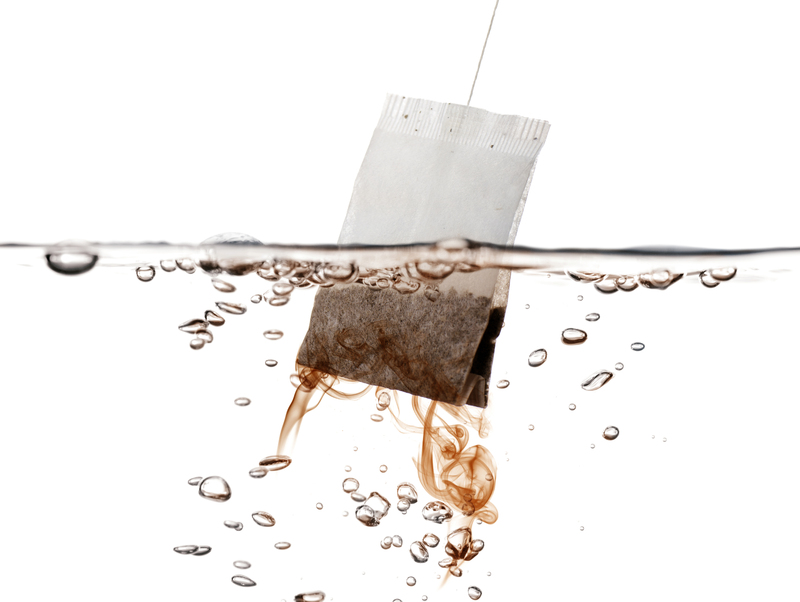 For 25 years, Bifix has produced high quality fruit and herbal teas manufactured exclusively from natural resources grown on our producers fruit farm plantations. 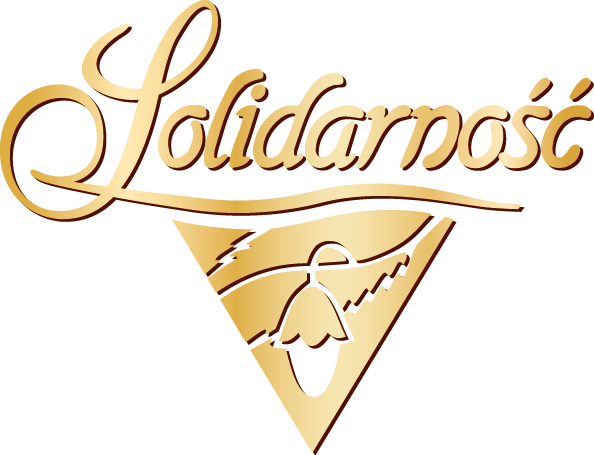 Solidarnosc has been known as a traditional chocolate brand, delivering both a great experience and an extraordinary taste. 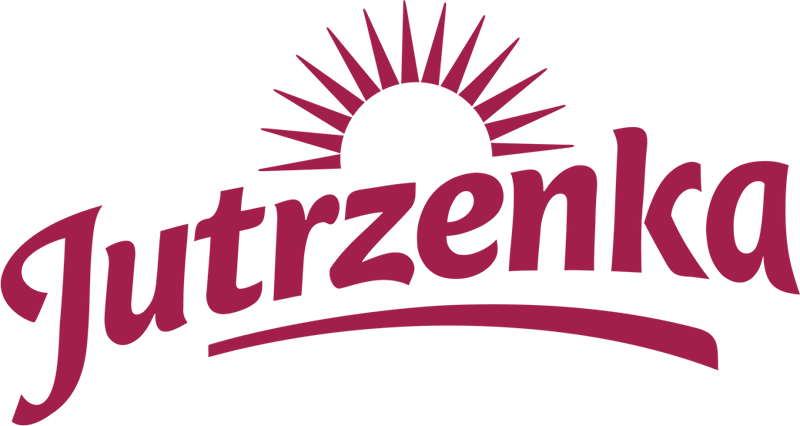 Jutrzenka has guaranteed high quality products for years, combining traditional recipes and modern technologies to make products that are sought after by both young and old lovers of sweets. Hellena combines tradition and modernity with its high quality drink products. Nostalgia is created for the carefree times of youth and the joyous moments shared by family and friends. Stiratini has been an Italian classic since 2002, directing its full attention to snack foods "dall’Italia". 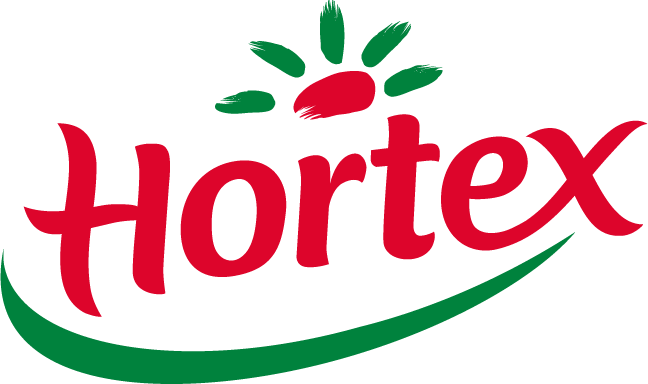 Hortex has been building up customer trust for decades. 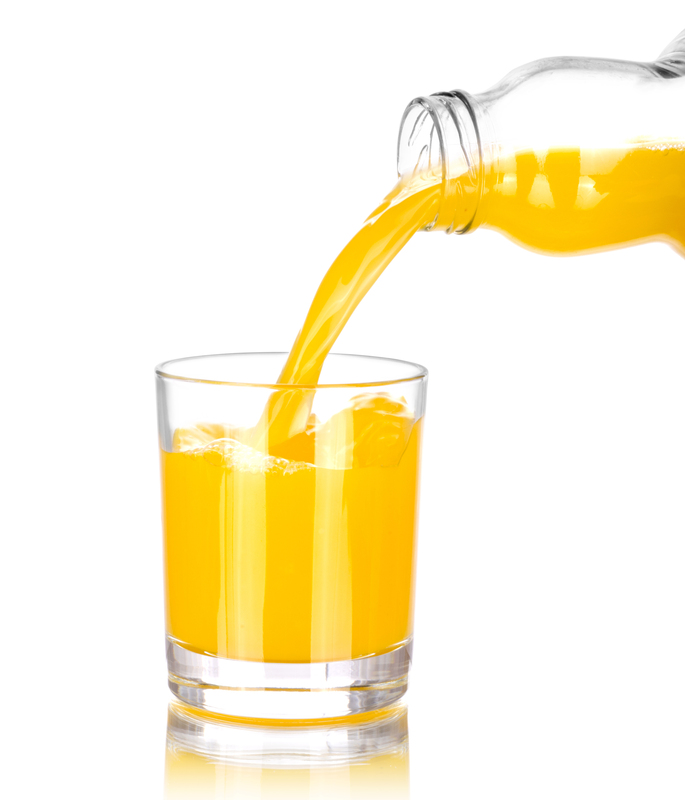 The Company is dedicated to making juices, nectares, and other beverages of great taste and top quality. As the oldest confectionery factory in Poland and one of the oldest in Europe, at Kopernik we use our secret recipes to create masterpieces for all to enjoy. 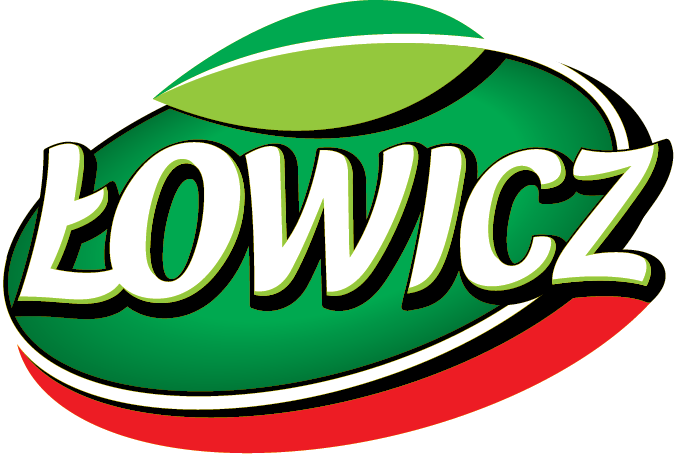 For over 50 years, Lowicz has offered a wide range of jams, confitures, fruit syrups, tomato products and ready meals. 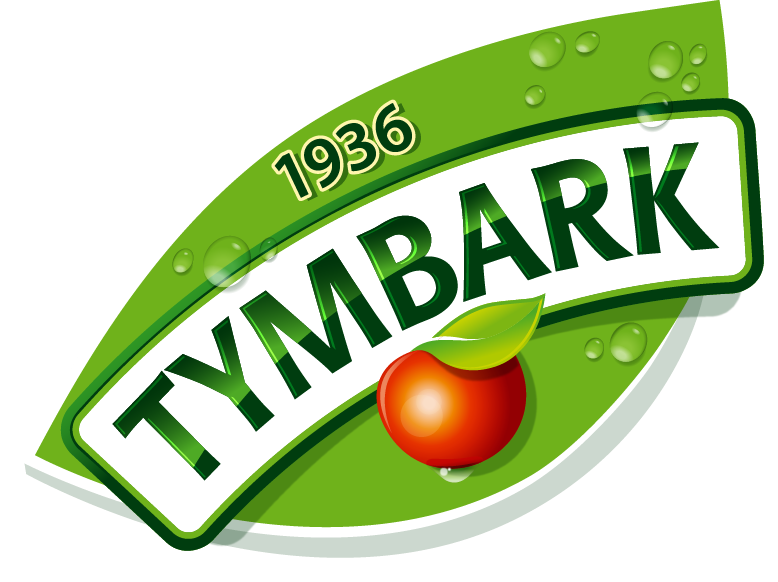 Tymbark juices, nectars and drinks are well established on the market. Our products contain only top-quality fruit and they taste perfectly unique. 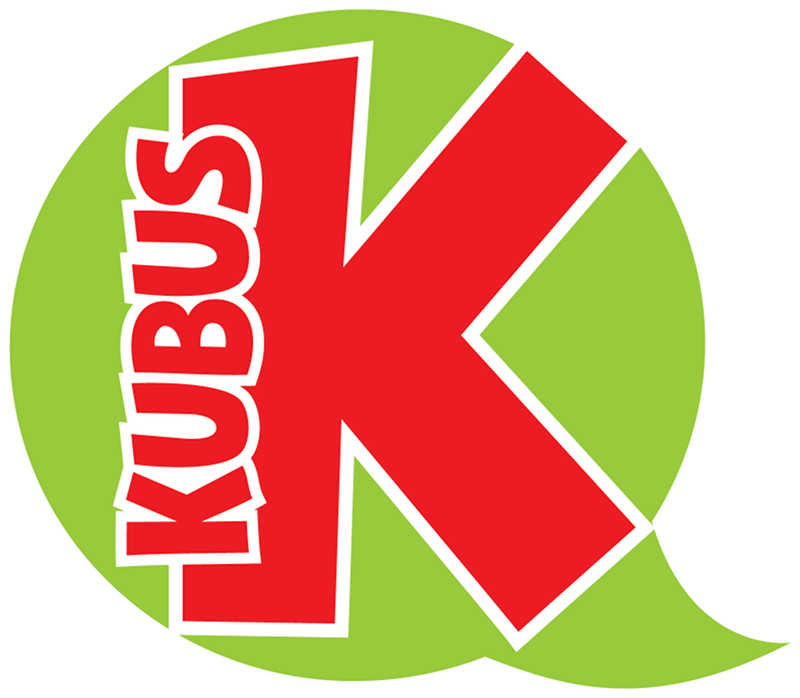 Kubus pulp juices, nectars, drinks and mousses are dedicated mostly to children. They are available in various flavours, which are free of preservatives. 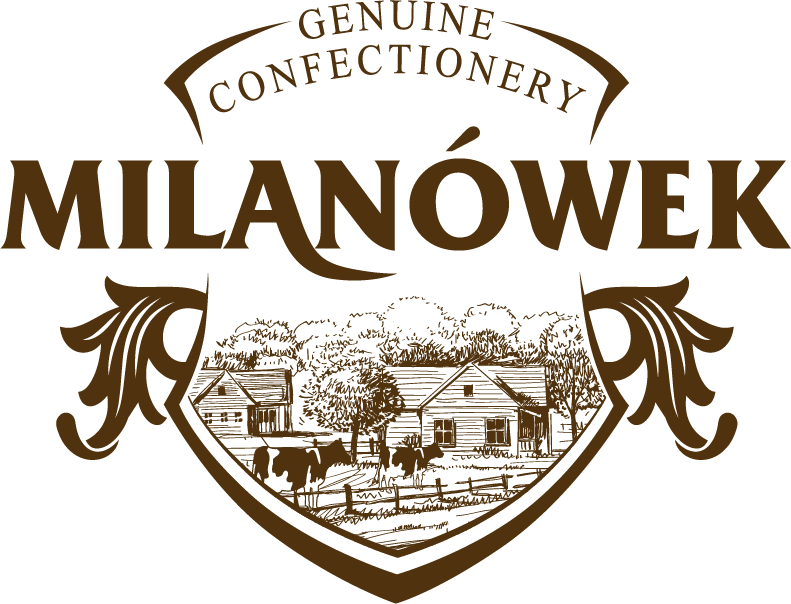 Milanowek is the capital of Polish fudge. For over sixty years the best Polish fudge has been manufactured in this tiny town. We follow traditional recipes to make sure our products are recognized by their unique taste. 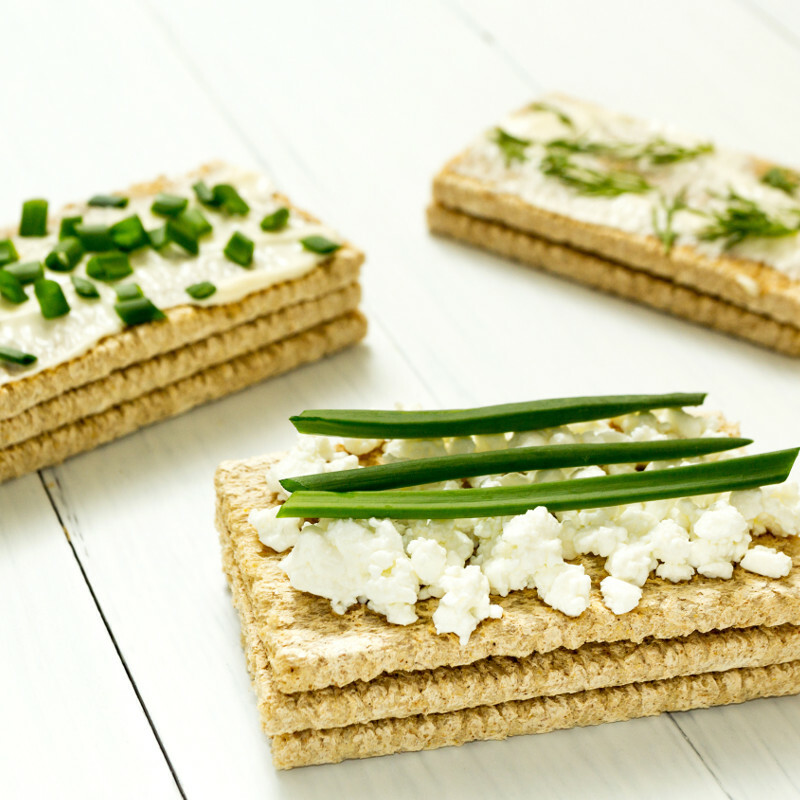 Cooking is easy and pleasurable with Prymat brand products, and the dishes always come out perfect. 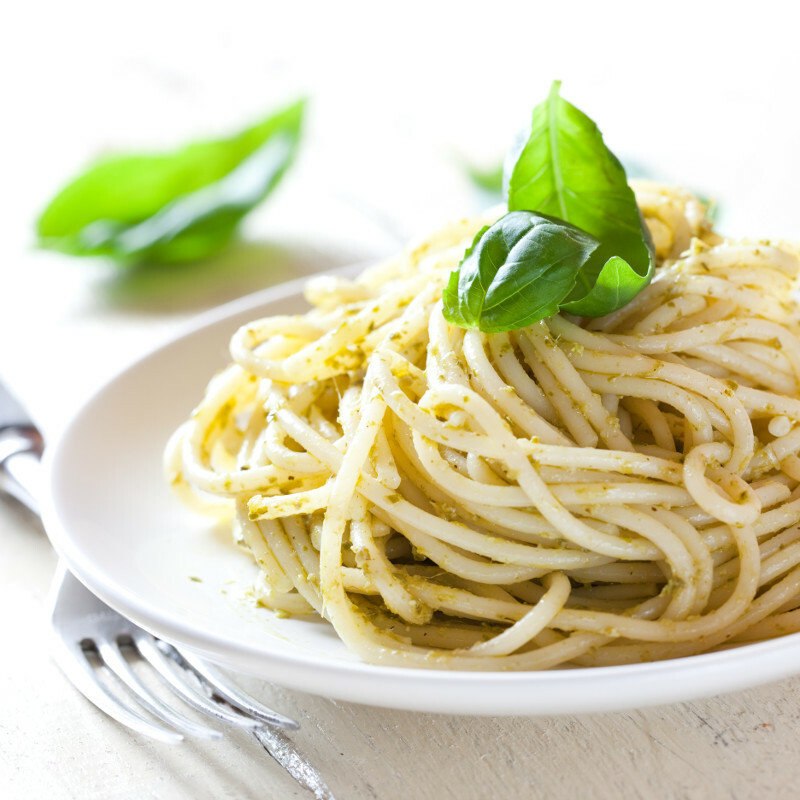 Cook naturally and tastefully with Prymat! Kamis brand is the best known brand of spices and mustard in the Polish market, associated with the highest quality and unique taste. Quality is in our DNA. Kucharek's products give dishes a unique, homemade flavour and exquisite aroma. Always at hand, always with taste, always Kucharek! When passion is married with experience a good product is born – something we care for most. We bake our cakes carefully in line with our own recipes to keep you satisfied with an original and unique taste. 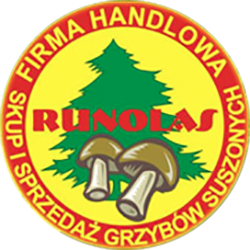 Runolas specializes in harvesting mushrooms from the cleanest ecological forests in Poland. Wide experience and long-lasting tradition are features that differentiate us from others. High quality and taste of our products are our greatest priority. Hortex Leon offers a wide range of superior quality 100% juices, cocktails, beverages & nectars. 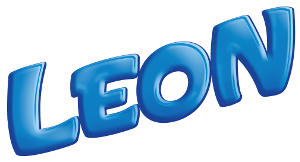 Available in your children’s favorite flavours - free of preservatives. Thanks to the close relationships we’ve built with our customers and business partners, our products can be found within major chain and independent stores in every Canadian province. To locate a store closest to you carrying Omega products, please contact us at info@omega-foods.com. 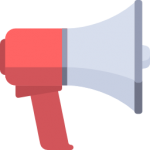 Omega Food Importers Co. Ltd.
© 2019 Omega Food Importers Co. Ltd.